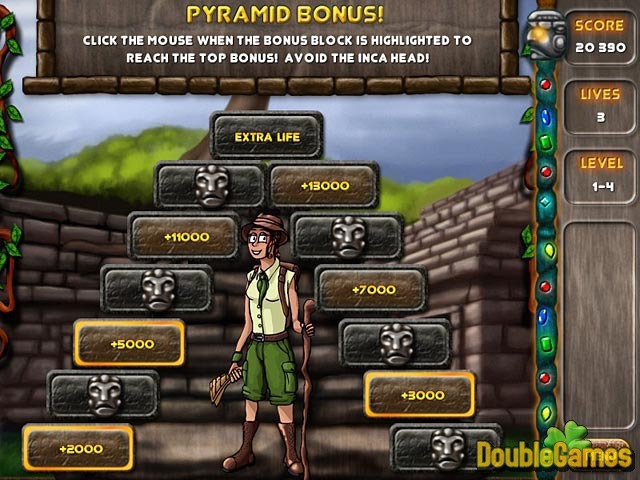 HOME → PC GAMES → PUZZLE	→ MATCH-3	→ ABUNDANTE! Title - Abundante! 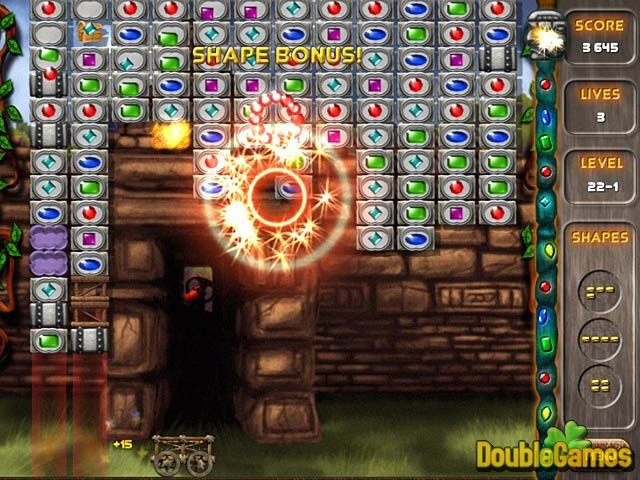 Game Download for PC and Mac Description - Familiarize with Abundante!, a Puzzle game generated by Myth People. 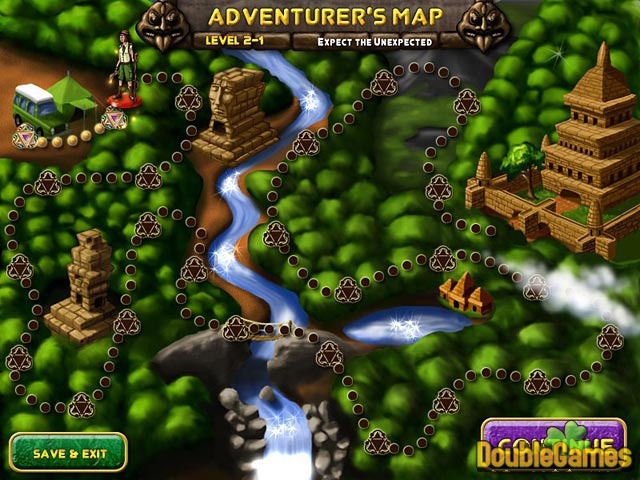 Explore an abundance of puzzling fun in this exotic matching challenge!